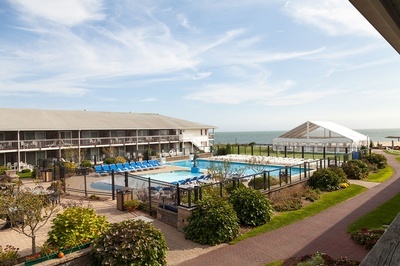 Presented by the Steamship Authority, the 2019 Mid-Cape Tourism Summit will be held at the Red Jacket Beach Resort. 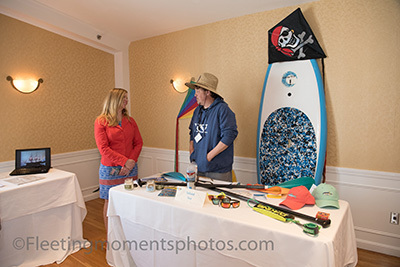 This event is intended to educate attendees about tourism here in the Mid-Cape. 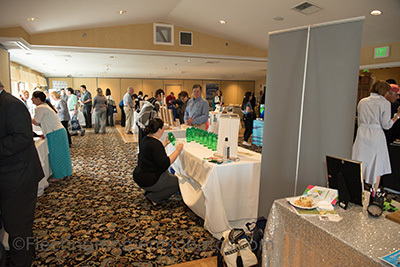 There will be a marketplace with Mid-Cape area attractions, a workshop on Dealing with the Difficult Consumer, and a networking cocktail reception outside under a tent with refreshments and entertainment! You will also receive 2 FREE drink tickets for the cocktail reception when you attend. 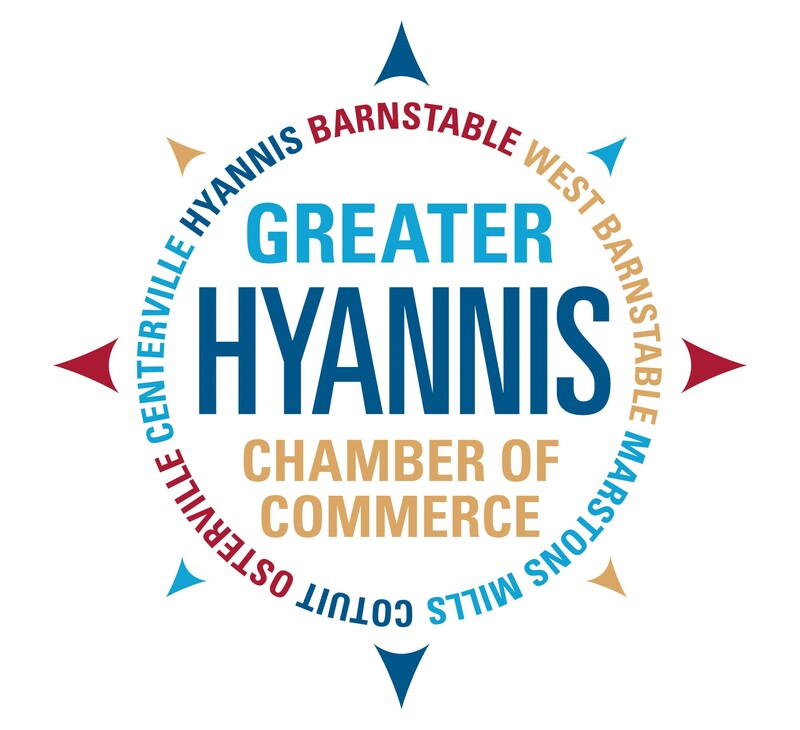 This event is funded in part by the Town of Yarmouth's Tourism Revenue Preservation Fund. 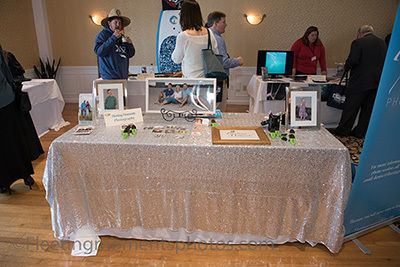 Be included in our Exhibitor Profile Book! 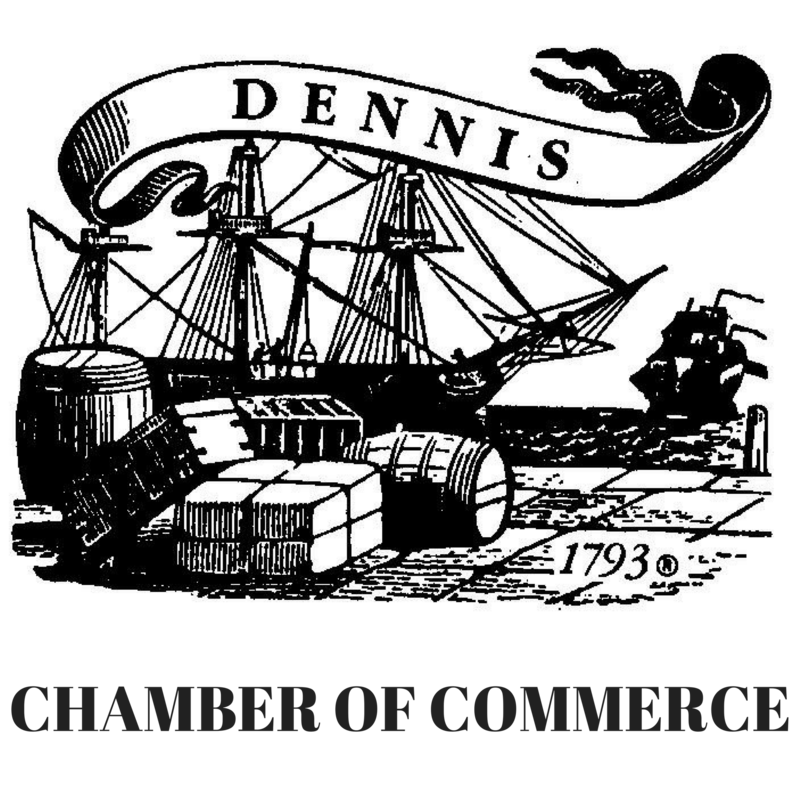 If you are a member of the Dennis, Greater Hyannis and/or Yarmouth Chamber of Commerces, then you can be in our Exhibitor Profile Book for free! Click here to submit the online form.